Does everyone like the number font? When I see the #11 jersey, this came to mind. 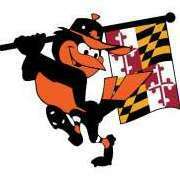 There's a city in MD called Columbia about 30 minutes away. Those hats lasted part of only one season. Ripken hated them, compared them to railroad engineer caps. 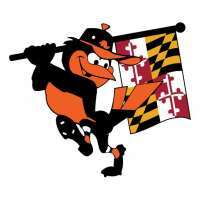 Nothing announced, but my safe assumption is the Orioles will have a patch honoring Frank Robinson, as they did for Earl Weaver in 2013.